Welcome to Svalbard - welcome to Funken Lodge! After a complete renovation in 2017, the historic hotel has now been reopened in new and magnificent form. Here you will find stylish elegance and modern comfort in a historic setting. At Funken Lodge you will get a distinctive Svalbard experience in the middle of the arctic metropolis of Longyearbyen. With its unique and central location on Haugen, Funken Lodge has fantastic panoramic views of Longyearbyen. Only 10 minutes’ drive from the airport, Funken Lodge is so centrally located that you have immediate access to Svalbard's cultural life, shopping, sights and unspoilt wilderness. Funken Lodge is a full-service hotel. Our skilled staff will help make your visit, at 78 degrees north, as fantastic as possible. Do you want to go whale watching, hunting for Northern Lights, or on an expedition? Or do you want to be a polar explorer like Amundsen and Nansen, and go as far north as possible? Whatever your wishes, we can help you book activities and experiences for the whole family or friends that are guaranteed to leave you with treasured memories for the rest of your life. Contact us to tailor your own personal adventure on Svalbard. On the 1st floor at Funken Lodge you will find Svalbard's best fine-dining restaurant, Funktionærmessen Restaurant. The newly refurbished restaurant offers a unique culinary experience in atmospheric surroundings. Here you can enjoy exquisite dishes with an excellent selection of wines and champagnes. You can choose from 300 different types! The breakfast buffet is also available here and is included for all hotel guests. Read more about this historic eatery. From early morning to late at night, Funken Bar is the hotel's meeting point. Enjoy refreshing drinks in the only cocktail bar in Longyearbyen, or warm yourself up in the fireplace lounge with arctic literature and coffee. Discover something new from Funken Bar's unique menu. 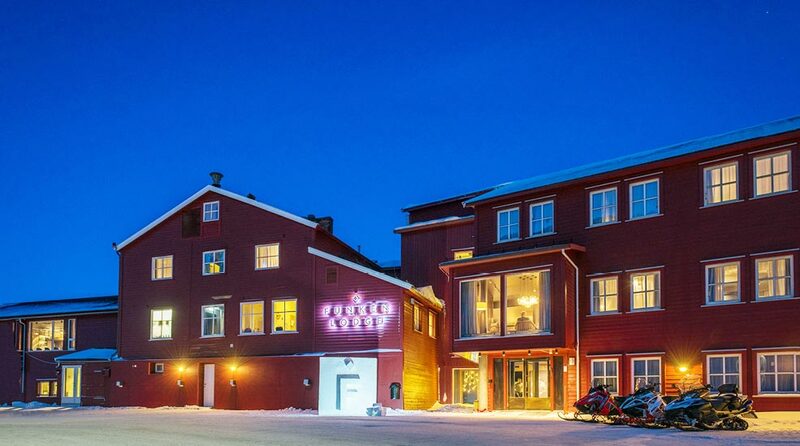 The old polar retailer, Det gamle Norpolet, from 1954, has been renovated to a unique venue for wine and champagne tasting. With over 70 different champagnes on their impressive list, you can taste rare and exclusive different types of bubbly in a stylish and elegant atmosphere. Arrange a nice evening for you and your colleagues or friends. 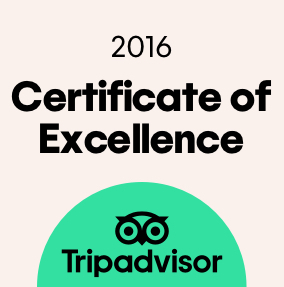 Read more and book the world's northernmost wine and champagne tasting venue for you, your family, friends and colleagues. Whether you want to increase your pulse or lower it down, Funken Lodge is the place for you. Our well-equipped fitness room is open daily for hotel guests. Go for a workout session before then moving into the wellness area and the hotel's sauna. The hotel has a long and rich history dating back to 1944 when it was used as a residence by officers from the Great Norwegian Spitsbergen Kulkompani, which worked on the excavation of coal from Svalbard. Since then, the functionaries at Funken, as the building became known, were replaced by travellers, and by 2017, Longyearbyen's most beautiful building was renovated to become Svalbard's best hotel, Funken Lodge. In February 2018 the doors will open to this state-of-the-art hotel consisting of 88 guest rooms, restaurant and bar, fitness room and wellness area with sauna. A lot of effort has been put into taking care of the special story of the foundations of the building, and it is well worth taking a cultural history walk through the corridors and common areas. Here you will find historical photographs, old maps and newspaper clips. The hotel's spacious guest rooms provide you with state-of-the-art comfort whilst maintaining respect for tradition and history. Want to know more about what is available at our hotel? Here we have collected the most frequently asked questions - along with answers - about Funken Lodge. You can easily reach the hotel by shuttle bus or taxi. The airport is 7.1 km from the hotel. By taxi it takes about 10 min to the hotel. Svalbard Airport 7.1 km, about 10 min by taxi.